Arriving in March is Darren Aronofsky’s soggy biblical epic starring Russell Crowe as Noah, and Anthony Hopkins as Noah’s dad, the oldest man imaginable Methuselah. Jennifer Connelly, Emma Watson, and Logan Lerman round out the family, and Ray Winstone is the beastly villain of the piece. 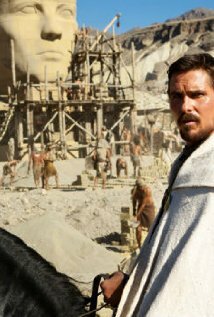 Aronofsky doesn’t lack chutzpah, he passed off horror flick Black Swan as a psychological drama in which Natalie Portman did all her own dancing after all, but this will undoubtedly sink without trace in its own CGI flood because it apparently tackles head-on the troublesome references to the Sons of God while somehow making Noah an ecological warrior – which neatly alienates its target audience. The ‘sequel’ to 300 finally trundles into cinemas 7 years and about three name changes later. Queen Gorgo (Lena Headey) urges the Greeks to unite in action against the invading army of Persian ruler Xerxes (Rodrigo Santoro), while Athenian Themistocles (Sullivan Stapleton) leads the Hellenic fleet against the Persian fleet (which we’re supposed to accept is) led by the Greek Artemisia (Eva Green). 300 is a fine film, if you regard it, following PG Wodehouse’s dictum, as a sort of musical comedy without the music. Zack Snyder took it deadly seriously… and has co-written this farrago of CGI, macho nonsense, Bush-era patriotic bombast, and deplorable history. March sees the return of super-cop Rama (Iko Uwais), as, picking up immediately after the events of the first film, he goes undercover in prison to befriend the convict son of a fearsome mob boss, in the hope of uncovering corruption in Jakarta’s police force. 2012’s The Raid was bafflingly over-praised (Gareth Evans’ script could’ve been for a film set in Detroit, and in the machete scene a villain clearly pulled a stroke to avoid disarming Rama), so this bloated sequel, running at nearly an hour longer than its predecessor, is a considerable worry. 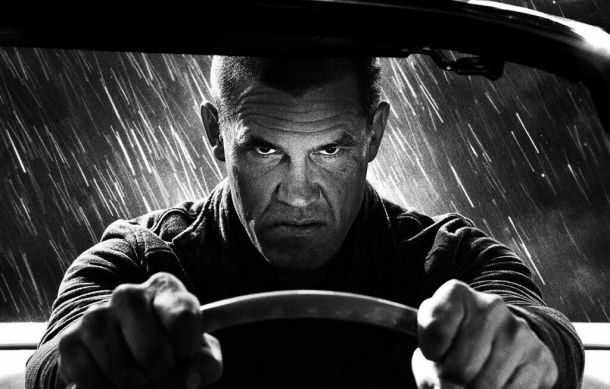 At least there’ll be some variety with subway fights, and car chases promised. Nolan’s abrasive DP Wally Pfister makes the leap to the big chair in April with this sci-fi suspense thriller. 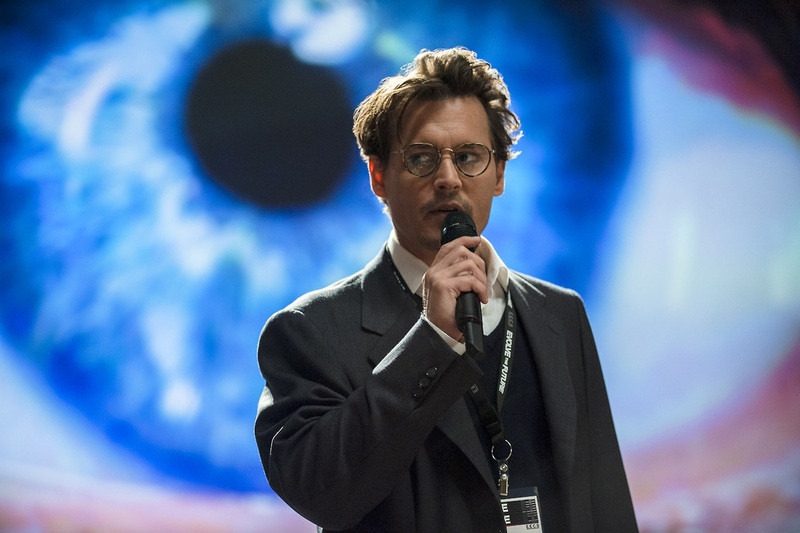 Dr. Caster (Johnny Depp), a leading pioneer in the field of A.I., uploads himself into a computer upon an assassination attempt, soon gaining a thirst for omnipotence. Pfister has enlisted Nolan regulars Morgan Freeman and Cillian Murphy, as well as Paul Bettany, Rebecca Hall, Kate Mara, and the inimitable Clifton Collins Jr, and Jack Paglen’s script was on the Black List; so why is this a fear? Well, remember when Spielberg’s DP tried to be a director? And when was the last time Depp’s acting was bearable and not a quirkfest? May 2nd sees the return of the franchise we didn’t need rebooted… Aggravatingly Andrew Garfield as Spidey and Emma Stone as Gwen Stacey are far better actors than Tobey Maguire and Kirsten Dunst, but the material they were given felt inevitably over-familiar. Alex Kurtzman and Roberto Orci wrote the sequel, and, after Star Trek ‘2’, their Sleepy Hollow riffs so much on Supernatural it casts doubt on their confidence in their own original ideas, which is a double whammy as far as over-familiarity goes. 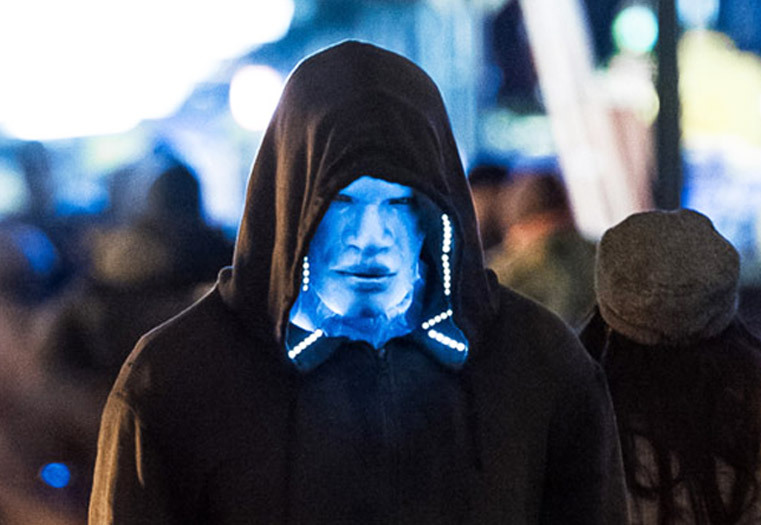 And there’s too many villains… Electro (Jamie Foxx), Rhino (Paul Giamatti), Harry Osborn/Green Goblin (Dane DeHaan), and Norman Osborn(/Green Goblin too?) (Chris Cooper). Richard Linklater and Michael Winterbottom as transatlantic parallels gains ground as it transpires they’ve both been pulling the same trick over the last decade. Linklater in Boyhood tells the life of a child (Ellar Salmon) from age six to age 18, following his relationship with his parents (Ethan Hawke, Patricia Arquette) before and after they divorce. Linklater has spent a few weeks every year since 2002 shooting portions of this film, so Salmon grows up and his parents lose their looks. Hawke has described it as “time-lapse photography of a human being”, but is it as good as Michael Chabon’s similar set of New Yorker stories following a boy’s adolescence? Tastefully released on the 70th anniversary of D-Day, Tom Cruise plays a soldier, fighting in a world war against invading aliens, who finds himself caught in a time loop of his last day in the battle, though he becomes better skilled along the way. So far, so Groundhog Day meets Source Code. On the plus side it’s directed by Doug Liman (Swingers, Mr & Mrs Smith), who needs to redeem himself for 2008’s Jumper, and it co-stars Emily Blunt and Bill Paxton. On the minus side three different screenwriters are credited (including Christopher McQuarrie and Jez Butterworth), and, given how ‘development’ works, there’s probably as many more uncredited. 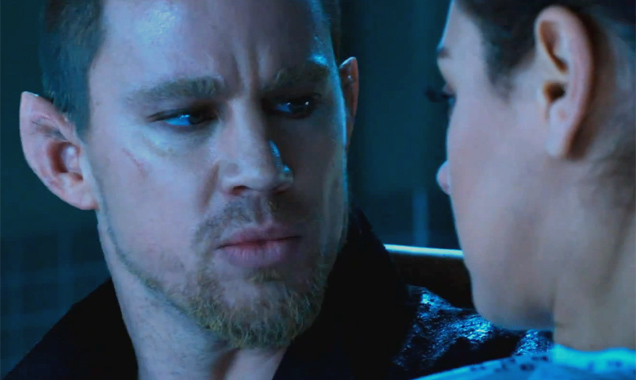 The Wachowskis return in July, oh joy, in 3-D, more joy, with a tale of a young woman (Mila Kunis) who discovers that she shares the same DNA as the Queen of the Universe, and goes on the run with a genetically engineered former soldier (Channing Tatum), oh, and he’s part wolf… The cast includes the unloveable Eddie Redmayne, but also the extremely loveable Tuppence Middleton and the always watchable Sean Bean, and, oddly, a cameo from Terry Gilliam, whose work is said to be an influence on the movie. Although with bits of Star Wars, Greek mythology, and apparently the comic-book Saga floating about, what isn’t an influence? 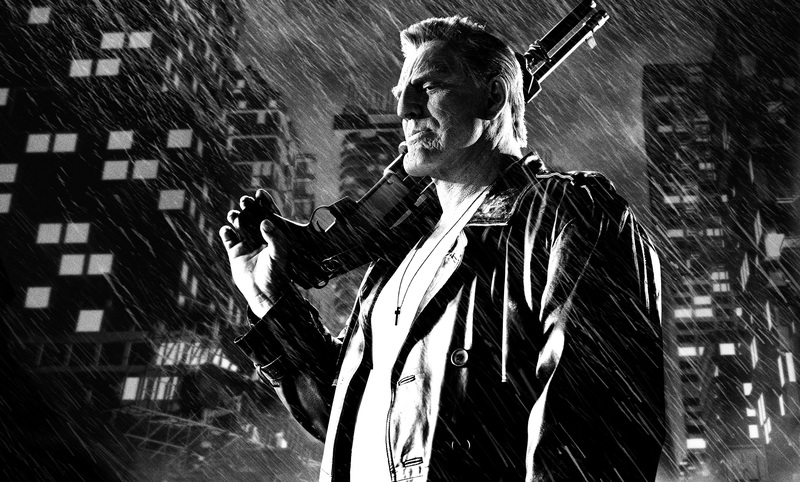 An unnecessary prequel to 2005’s horrid Sin City follows the story of Dwight McCarthy (Josh Brolin) and his dangerous relationship with the seductive Ava Lord (Eva Green). Shot in 2012 but trapped in post-production hell the CGI-fest will finally be ready for August, we’re promised. Apparently this Frank Miller comic is bloodier than those utilised in the original, which seems barely possible, and original cast Jessica Alba, Bruce Willis and Jaime King return alongside newcomers Juno Temple and Joseph Gordon-Levitt. But who cares? 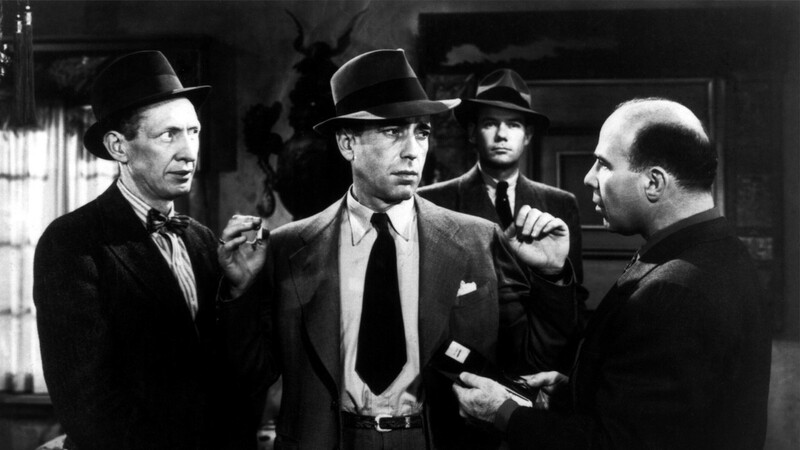 The original’s awesome trailer promised cartoon Chandler fun, and delivered gruesome, witless, sadistic, and misogynistic attempts at noir from Miller’s pen. Also in August, Marvel aim to prove that slapping their logo on anything really will sell tickets as many galaxies away Chris Pratt’s cocky pilot (in no way modelled on Han Solo) falls in with alien assassin Gamora (Zoe Saldana), warrior Drax The Destroyer (wrestler Dave Bautista), tree-creature Groot (Vin Diesel’s voice uttering one line), and badass rodent Rocket Raccoon (Bradley Cooper’s voice), going on the run with a powerful object with half the universe on their tail. Writer/director James Gunn (Slither, Super) has form, and reunites with Michael Rooker as well casting Karen Gillan as a villain, but this silly CGI madness sounds beyond even him. Bathsheba Everdene (Carey Mulligan), a wilful, flirtatious young woman unexpectedly inherits a large farm and becomes romantically involved with three widely divergent men: the rich landowner William Boldwood (Michael Sheen), the exciting Sgt. Troy (Tom Sturridge), and the poor farmer Gabriel Oak (Matthias Schoenaerts). John Schlesinger’s 1967 film of Thomas Hardy’s classic novel is a formidable predecessor. This version is from slightly morbid director Thomas Vinterberg (Festen, The Hunt), in his first period outing, and, worryingly, he co-scripted this with David Nicholls of One Day fame; whose own tendencies are not exactly of a sunny disposition. Can the promising young cast overcome Vinterberg’s most miserabilist tendencies? 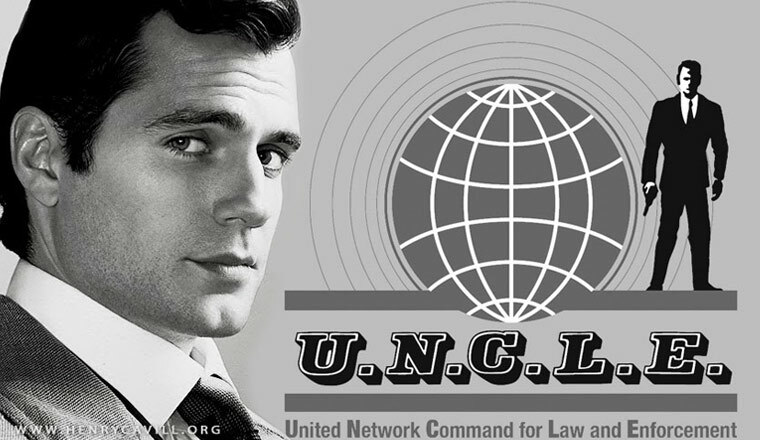 Probably a Christmas blockbuster this reboot of the 1960s show teams CIA agent Napoleon Solo (Henry Cavill) and KGB man Illya Kuryakin (Armie Hammer) on a mission to infiltrate a mysterious criminal organization during the height of the cold war. Steven Soderbergh nearly made this with George Clooney from a Scott Z Burns script. Instead we get Guy Ritchie and his Sherlock Holmes scribe Lionel Wigram. Sigh. Hugh Grant plays Waverley, while the very talented female leads Alicia Vikander and Elizabeth Debicki will highlight the lack of suavity and comic timing of the male leads; particularly troublesome given the show was very dryly done tongue-in-cheek super-spy nonsense.